I came across a very interesting article yesterday that heavily contradicted the ideologies I built over the course of time while growing up. Who would have thought that being boastful was actually a good thing? According to researchers at the University of California, Berkeley, the art of bragging can actually bring you farther in life than others. 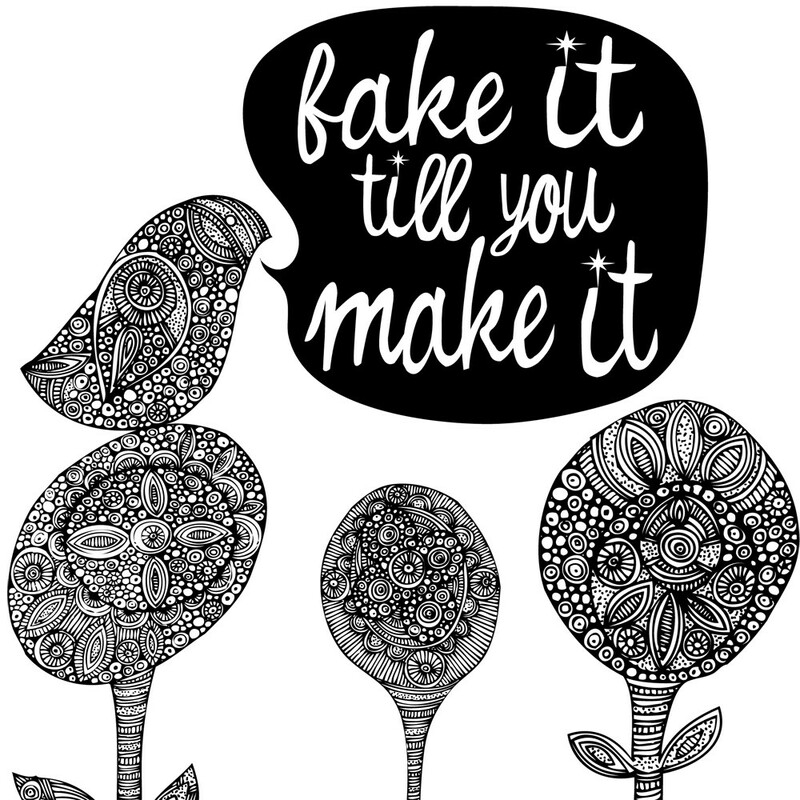 Basically, the whole notion of “fake it ‘til you make it” can ironically work in your favour. You would think that being humble would make you a more likeable person and further you in a corporate ladder… however, being humble may also cause people to over look your skill sets and choose another candidate that “seems” to be more skilled than yourself. Overconfidence essentially gives you a rise in social stature, an image that you attain through a figment of imagination or the perception you have of yourself or of your future self. This in turn causes those around you to believe that perception and believe that you are far more than what you actually are. Not only will this put your competition at a disadvantage but will also shine light on you and cause a superior to notice you out of a flock of sheep. Goals that in any ordinary case that would be unattainable would become within arm’s reach. So in conclusion, cockiness actually interestingly has quite the high return. This entry was posted on Thursday, July 18th, 2013 at 8:36 am	and is filed under Cafe, Workaholics. You can follow any responses to this entry through the RSS 2.0 feed. You can leave a response, or trackback from your own site.